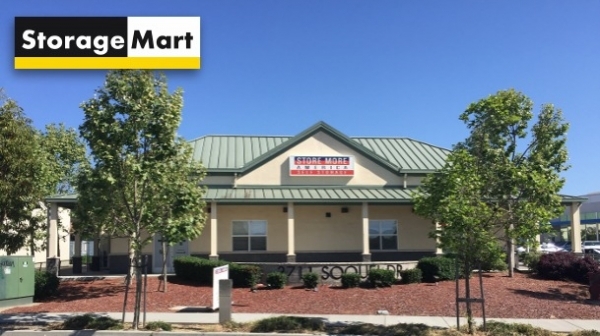 StorageMart - Cabrillo Hwy & 41st Ave is more than just self storage... we're "The Friendly Storage People". StorageMart gives you the peace of mind that your treasures are safe because secure, clean, and affordable storage is what you deserve. The manager Ivan is a very professional, fast and considerate. Thanks Ivan! The place is easy because it's not huge...its very clean with an elevator and good carts. The management was very helpful. The staff is very knowledgeable and friendly and made sure I understood the policies and rules. I feel honored and safe to be a part of this storage complex. Thank you!